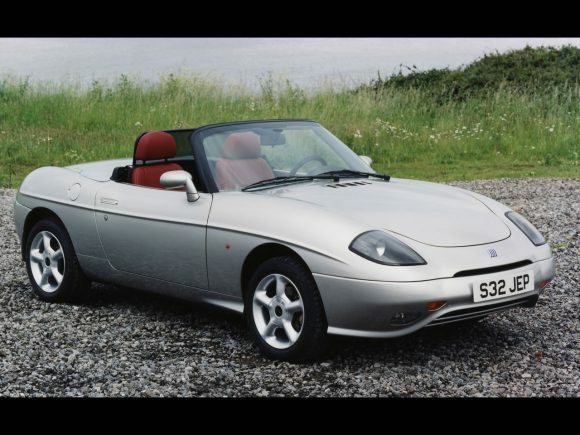 Although now out of production, the Fiat Barchetta still has all the continental chic as an alternative small European sports car. 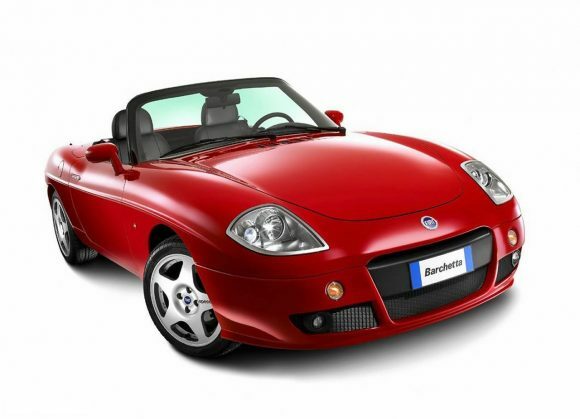 The Barchetta is something of a bargain if you can excuse the fact that it is only available in left-hand drive. It has never quite managed to compete with the capable Mazda MX5 but is still a very good car. Design features including flush fitting pop-out door handles and neat rear lights set into the bodywork make this Fiat feel rather special. Rarity value and good looks give this car great exclusivity and it is likely to gain classic status before long. Sadly not replaced in the Fiat range. Do you drive a Fiat Barchetta? Would you recommend it to others? 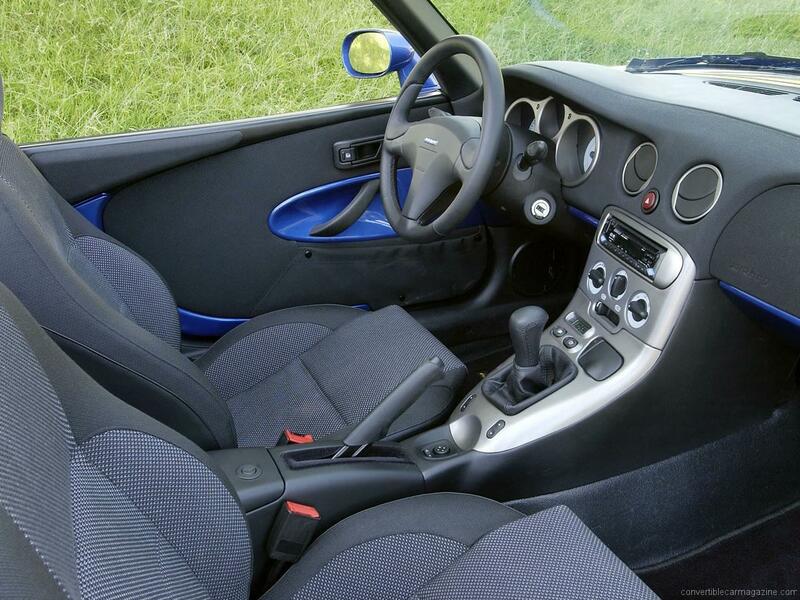 This Fiat already has one owner review, continue the conversation and let us know what you think of the car. In 2005, we rented a 2 seat convertible during a holiday to Sorrento. A Fiat Barchetta 16v is what turned up. It was brand new- 34 km on the clock- and we drove it around the Amalfi Close for 10 days. The roads out there are narrow, twisty, steep and breathtaking. By the time we came home, we knew we had to have one. Finding one, though, was the problem. The “Face lift” model had just gone out of production, and anyone who wanted one of the earlier examples was hanging onto it. Fate intervened. A 16v which was sold new in Denmark had made its way to Marlborough, and after that to Shrivenham. The Shrivenham owner suddenly had two children. And that unlucky owner worked in the same office as my wife. 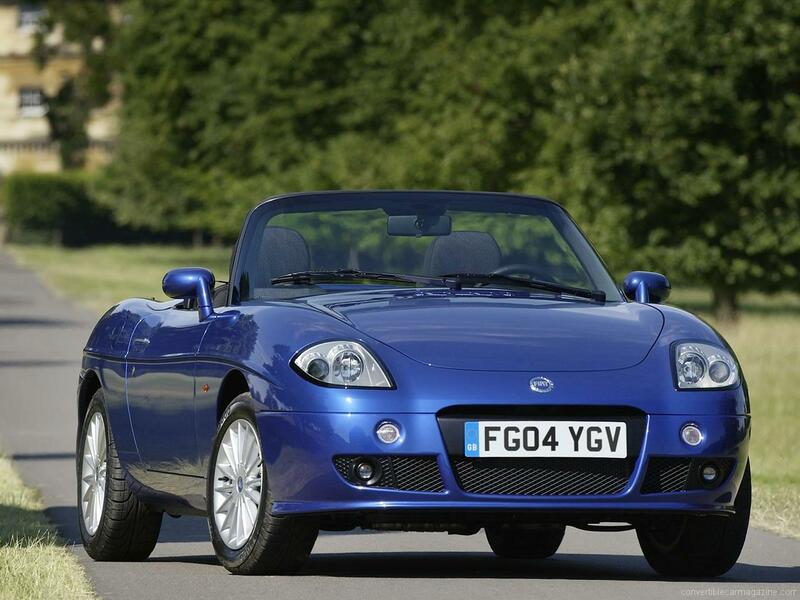 Late in ’05, a Barchetta 16v came to us for £2,500. It’s been here ever since, making itself noticeable in our affections and our bank balance. It’s needed a new roof,so we bought it a mohair upgrade. Then it wanted an exhaust. We gave it DTR’s now discontinued 4 pipe stainless set-up. We then drove it to Lucca and back, which is when it started to repay us. On the round trip to Tuscany, we saw one other Barchetta, parked up in the shade. Its’ the rarity of this thing which really appeals. If you really want to see one, your best bet is to get out and look at the one you’re sitting in. 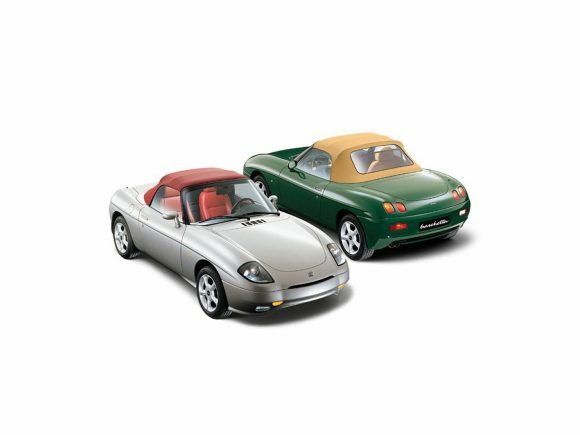 As of today, there are 101 left on the road in the UK. This isn’t surprising, given how much can go wrong. Last year, the cambelt snapped, and took all our sixteen valves with it. However often the manual tells you to replace the variator and the cambelt, you should do it twice as often. 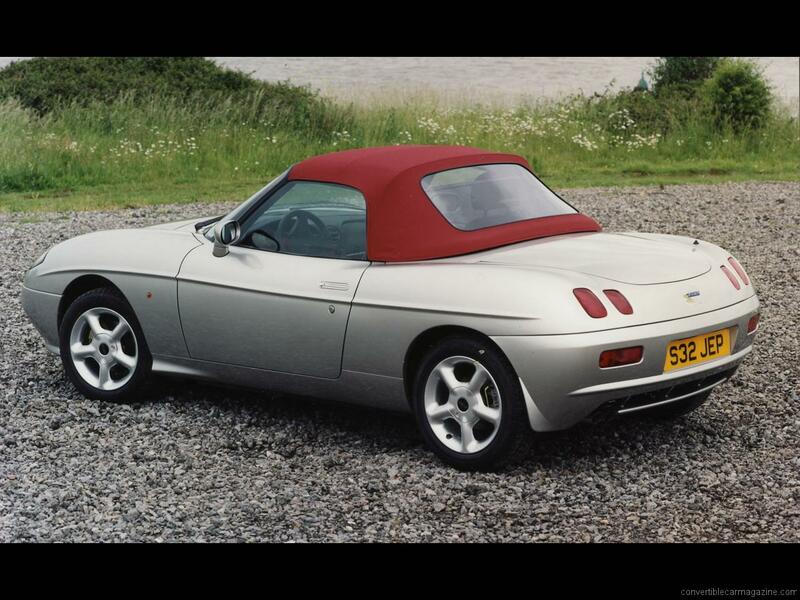 Even on the new Barchetta, small bits like the spring-loaded catch release covers fly off all by themselves. You get used to it, the way you’d get used to the constant demands made by a spoilt Italian mistress. The difference is, you can share this mid-life crisis with your wife, and stay married.